The latest edition of Hyams Highlights! The Hyams Foundation offers its deepest condolences to those affected by the recent tragedy in Orlando impacting the LGTBQ and Latino communities there and the heart-breaking loss of one of Boston’s own youth, a student of color struck down just outside our own Jeremiah Burke High School in Dorchester, MA. We are sharing the June “Hyams Highlights” with a redoubled determination that the work of advancing social justice must continue. While there is much that could be said about these and other deeply troubling incidents, they are reminders of the importance of protecting and advancing the civil rights and successful life chances of those who lack society’s deserved protections. At Hyams, we continue our racial justice work with this commitment and in this spirit as we share it with you. The Hyams Foundation recently made a third round of grants under its new strategic plan. Click here to see the full list. We also have some exciting news about the work that our grantees have been doing to advance racial justice! On May 16 and 17, the Hyams Foundation was proud to co-sponsor a two-day conference on advancing racial equity in Boston convened by government and community partners in collaboration with the Government Alliance on Race and Equity (GARE) . The summit was a success with exciting speakers and informative workshops on eliminating inequities on a range of issues — including healthcare access, education, housing, immigration, policing, and employment — where there is a great need to advance racial equity. 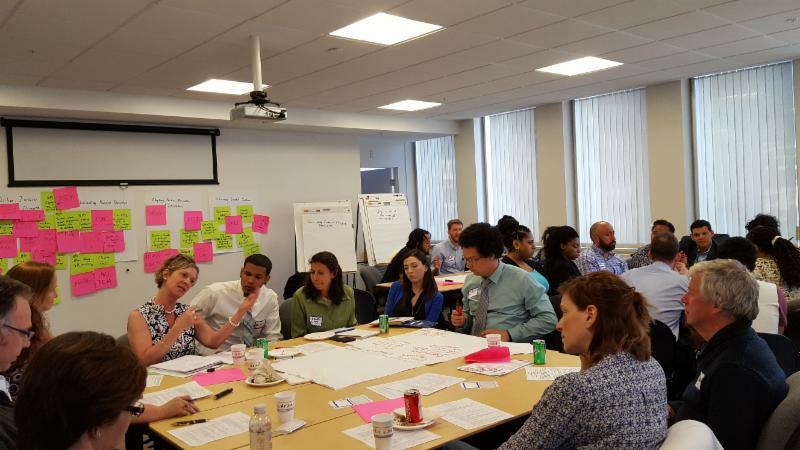 Participants included individuals from government and community organizations as well as residents from across Boston and the region, who learned about best practices, strategies, and tools to proactively advance racial equity that they can incorporate into their work. 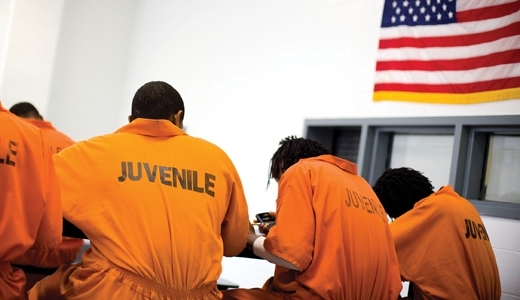 Dynamic Work to Address Racial Disparities in Juvenile Justice System: Recently, three Hyams Foundation grantees, Citizens for Juvenile Justice, MassINC., and UTEC, Inc., came together to pen a letter to the editor of CommonWealth Magazine advocating for policies that allow for easy expungement of juvenile records. Click here to read the letter. 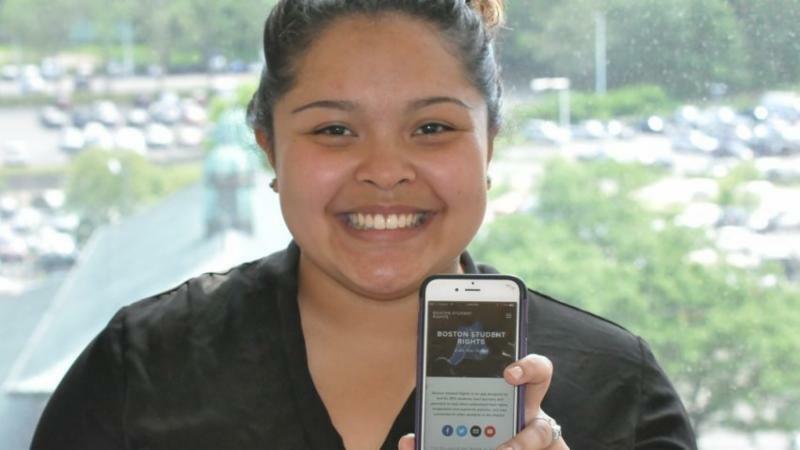 Know Your Rights: The Boston Student Advisory Council (BSAC), a Hyams grantee, launched a Know Your Rights app last spring to help Boston Public School students access information on their rights and responsibilities in school. In response to the 2012 law mandating that schools revise their discipline policies to keep more kids in school and limit suspensions and expulsions, BSAC set about creating an informative smart phone application that will allow students to file grievances when they feel their rights have been violated. Click here to read the Boston.com article on the new app ! Convening to Address the School-to-Prison Pipeline: On May 18, the Hyams Foundation convened more than 30 youth and adults from 17 grantee organizations focused on strategies to disrupt the school-to-prison pipeline, including promoting positive, inclusive school climates; eliminating punitive discipline and adopting positive alternatives; and advancing juvenile justice reform. Through interactive activities and issue mapping, participants identified areas of alignment among their respective work, as well as opportunities and threats to advancing systems change. Priorities for follow-up include examining policies and costs related to implementing restorative justice and other positive alternatives to discipline in schools; fostering student and parent activism around school climate; and the need to include more community voice on criminal justice reform. The Hyams staff look forward to drawing on participant feedback to inform future convenings, potential areas of research, and additional strategies to advance the work of our grantees.